Nowadays, ice has become quite the commodity at restaurants. Customers expect restaurants and bars to always have a plentiful supply of ice in an array of shapes, sizes and even flavors. 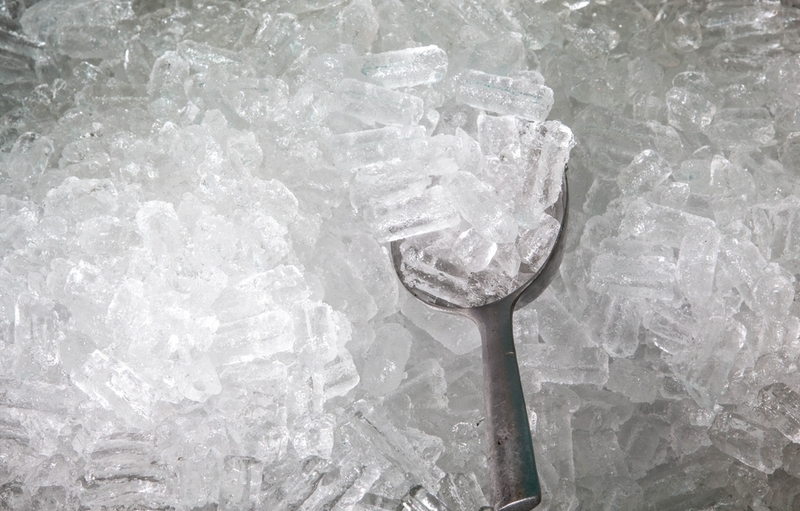 Due to customer demand, various icy challenges have arisen for restaurant and bar operators. For example, where will these large machines even fit?